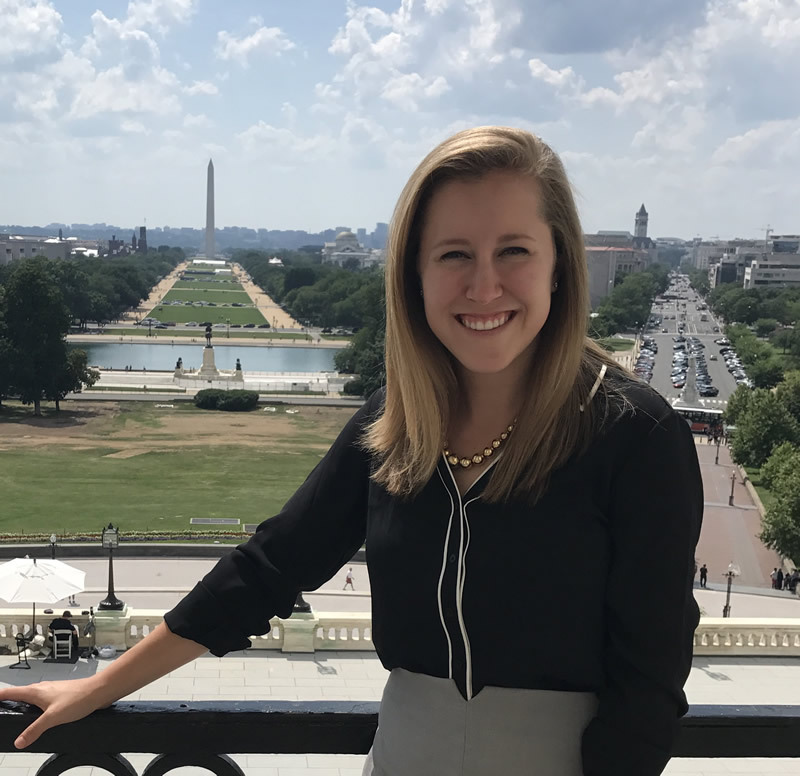 The American Physiological Society recently honored Jane Kielhofner, a Mizzou senior majoring in public health, with the prestigious Barbara A. Horwitz and John M. Horowitz Outstanding Undergraduate Research Abstract Award. Kielhofner will present her abstract, “Hypoventilation and autonomic dysfunction in infant rats following orexin receptor blockade,” at the upcoming Experimental Biology meeting in Orlando, Florida. Kielhofner works in the laboratory of Kevin Cummings, PhD, an associate professor in the College of Veterinary Medicine Department of Biomedical Sciences. Her abstract describes findings from her research examining the role of orexin, a neuropeptide produced in the hypothalamus, on the control of breathing and autonomic function in infant animals during wakefulness and sleep. Her data suggest that orexin is particularly important for maintaining breathing during wakefulness and non-rapid eye movement sleep, and for the autonomic response to mild cooling that helps maintain body temperature. She said her passion for research comes from her broad interests in physiology and public health.